We offer our clients wide range of ferro chrome and ferro phosphorus that are obtained using advanced technologies and with unmatched expertise. 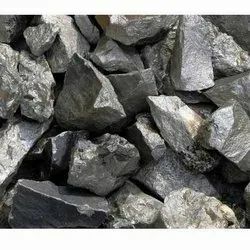 Carbon ferro chrome is an excellent alloy of iron with chromium, which is used in making stainless steel whereas carbon ferro phosphorus is widely used in manufacturing various industrial goods. These are high quality, corrosion resistant ferro alloys of iron, packed in various customized range packages. Looking for Ferro Chrome / Ferro Phosphorus ?